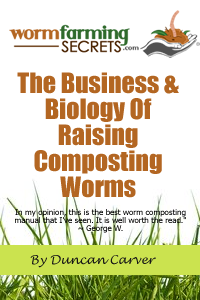 I am always pleased to hear about teachers wanting to incorporate vermicomposting into their curriculum. It definitely offers a prime opportunity for the students to learn about waste management, and environmental responsibility in general – not to mention ecology. Starting up your own worm farm definitely does not need to be an expensive venture. 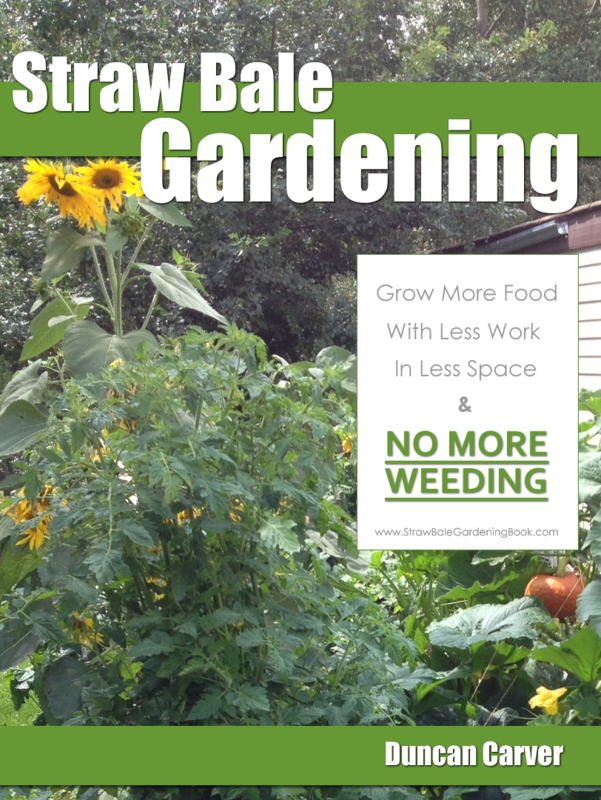 The worms themselves are relatively costly – typically ranging from $20-$40/lb or so – but you shouldn’t need more than one or two pounds of worms to get started. I would personally recommend getting started indoors with Rubbermaid tubs in the fall. This way you can provide your students with a hands-on learning experience in the classroom (during cooler months) and you’ll be able to build up your worm population for starting up a larger outdoor bin in the spring. Setting up an indoor worm bin is quite straight-forward. I personally just fill a small Rubbermaid bin with a mixture of shredded cardboard and food scraps. Fruit and vegetable scraps are the best – definitely don’t add any meat or dairy products. I then spray it down with water (using a standard plant spray bottle), close it up then let it sit for a good week or two before adding any worms. You can also add a small amount of soil to help kickstart the microbial community and provide some grit for your worms (helps with their digestion) – but definitely don’t get carried away. Remember these are not soil dwelling worms. Here are a few ‘how-to’ videos for setting up two different kinds of simple Rubbermaid worm bins which you might find helpful. During the sitting period the microbial community becomes well established on the decaying food materials, and moisture levels become more balanced throughout the bin. The worms shouldn’t be ordered (or purchased locally, depending on availability in your area) until the 1 week mark (or longer). The students can still make observations of the decay going on in the bin prior to the addition of the worms. Perhaps you could even set up multiple bins – leaving some of them without worms to let the students see the difference. Since you are located in Georgia you’ll have the advantage of being able to start your outdoor worm systems fairly early, thus allowing your students plenty of time to get involved before the end of the school year. You have a number of options for outdoor systems. There are large-scale rubbermaid tubs and bins which would offer one of the easiest (and potentially cheapest) approach, but it might also be fun for the students to build their own bin out of wood. The OSCR (pronounced “Oscar”) system created by Oregon Soil Corporation is a excellent choice due to its large size and the fact that worm compost can easily be harvested from the bottom. Be sure to check out the OSCR on the Oregon Soil Corporation website. They should sell construction plans for the bin (or will at least tell you who does).